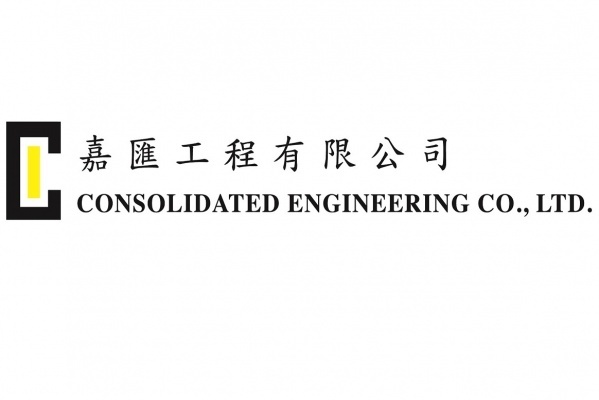 Consolidated Engineering Co., Ltd. was established in 1985. Consolidated is an experienced Electrical and Mechanical Engineering Company. We have set up a systematical, professional and efficient Team of Technicians to plan, organize, implement, manage and control of all kinds of project. In order to provide a completion of professional services, we have enhanced the design service. We cater for a wide range experience in both on site installation as well as follow-up maintenance service of all kinds of air conditioning Systems and Electrical Engineering works. We also provide full package design, installation and maintenance service for every client starting from the preliminary negotiation to the final inspection testing, commissioning and maintenance.